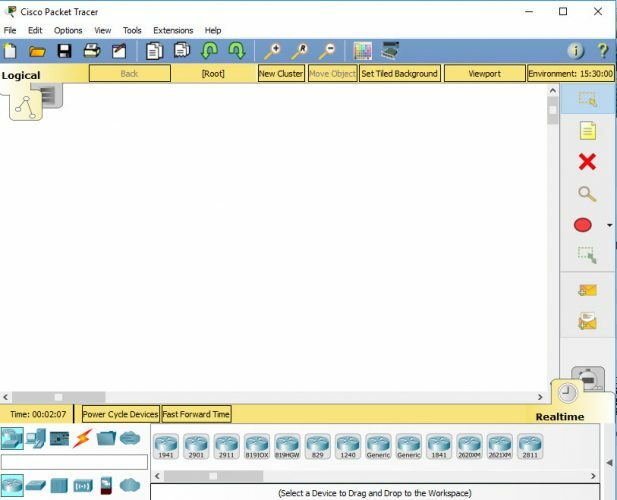 Cisco Packet Tracer 7 is a free powerful network simulation software which helps students and network administrators experiment different network scenarios virtually without the need of expensive, complex hardware. Update: Cisco Packet Tracer 7.2 has been released. You may download it now. 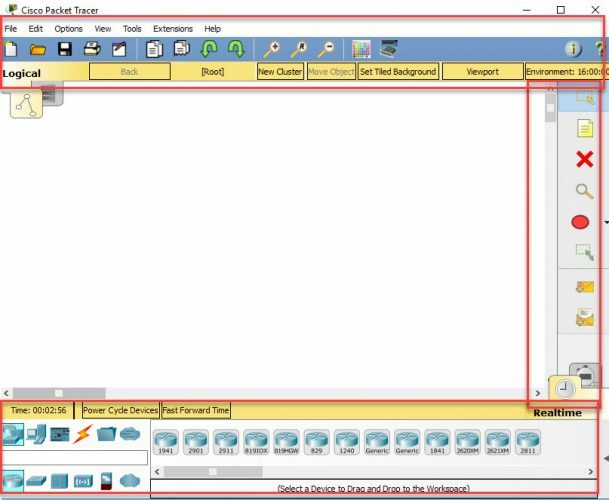 Cisco Packet Tracer provides visualization of what you are doing while networking. You can see the result of your configuration skills on Desktop or Mobile Devices. You can create the various networks with this tool. Basically, it is a simulation tool that can be used to simulate networking and routing problems. Students can make assignments and small projects with it. Cisco Packet Tracer 7 is especially useful if you are taking Cisco certifications, sharpen your skills on Cisco technologies or do a practical of what you learn in CCNA and CCNP. Let’s have its features review and then you can download its offline installer to complete the installation without connecting to the internet. Precision Time Protocol (P2P) is a new feature introduced in Cisco Packet Tracer 7.0. LLDP and SPAN protocols are added. The Resilient Ethernet Protocol is added. Support of PoE is improved. IoT protocol support is added. It includes a modifiable environment for demonstrating IoT devices capabilities. Support for many protocols of Application, Transport, Network, and the Network interface is included in Cisco Packet Tracer 7.0. Support for IPV$ and IPV6. In this IoE configuration box, programming tab is added. You can use fully customizable IOE with wireless or wired network capabilities. It has a Wireless IOE RFID sensor and wireless IOE RFID items. Download Cisco Packet Tracer 7.0 from below links. Run the installer and proceed with on-screen instructions to complete the installation. 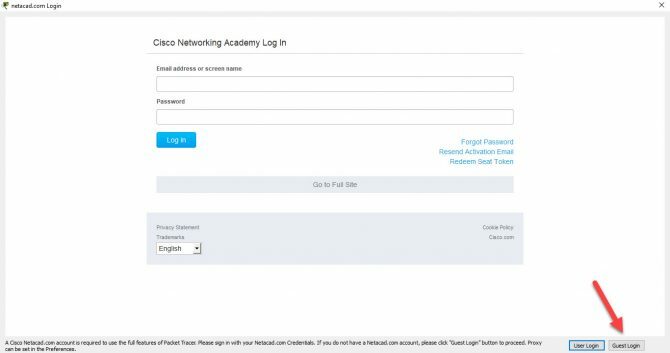 Firstly, you will ask to log in into Cisco Packet Tracer. If you don’t have an account, log in as a guest. The main window of the tool will look like this. You can access all its tools from the top bar, left-hand bar, and bottom bar. Intel Pentium 4, 3.0 GHz or better is required. It needs at least 1GB Hard Disk, 500 MB RAM, sound card, and speakers. Download Cisco Packet Tracer 7.0 from the offline installer link as it is a standalone installer, you do not need any internet connection for its installation. You can continue practicing your work about networking with it. Thanks a lot, this is a safe download.